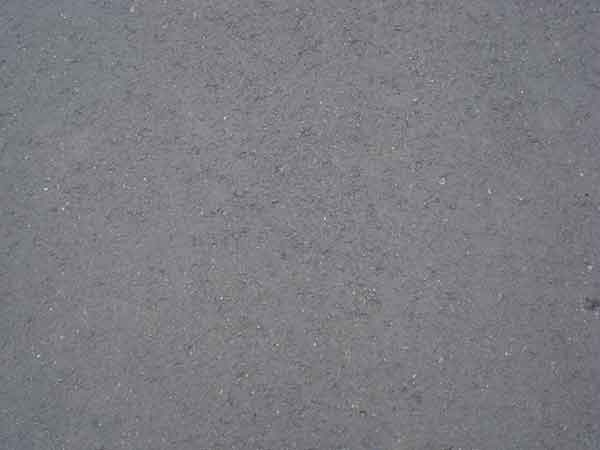 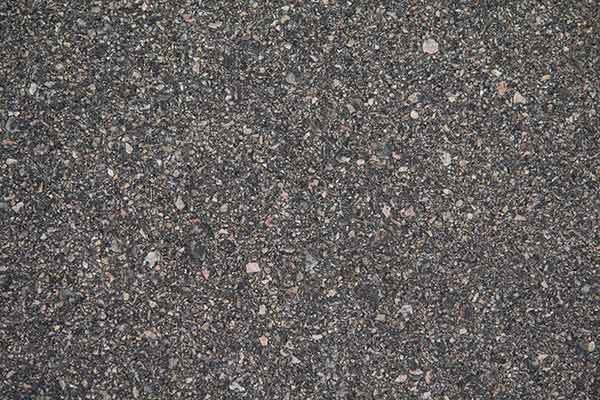 Want to design unmatched and high quality asphalt road textures? 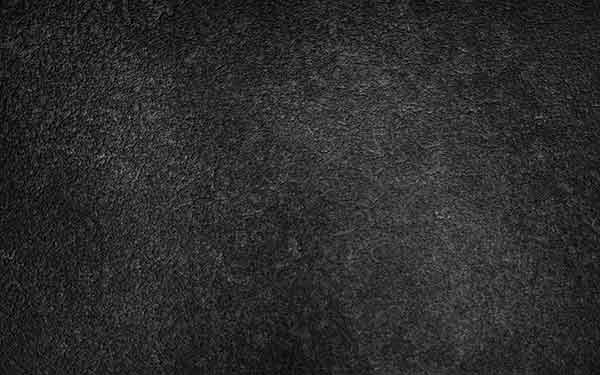 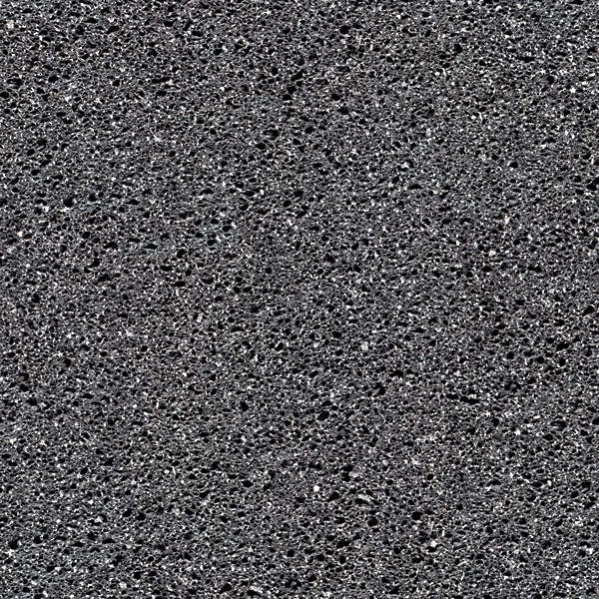 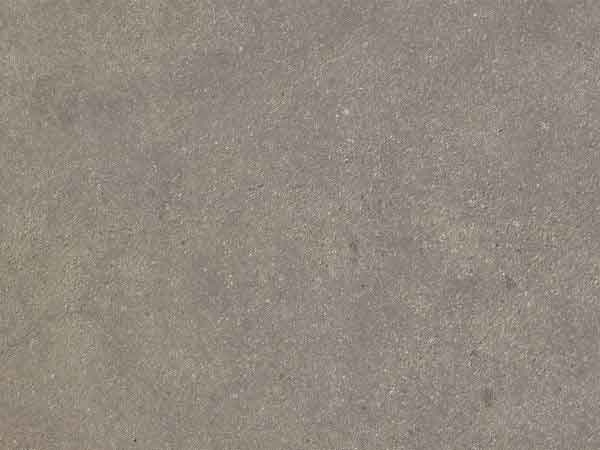 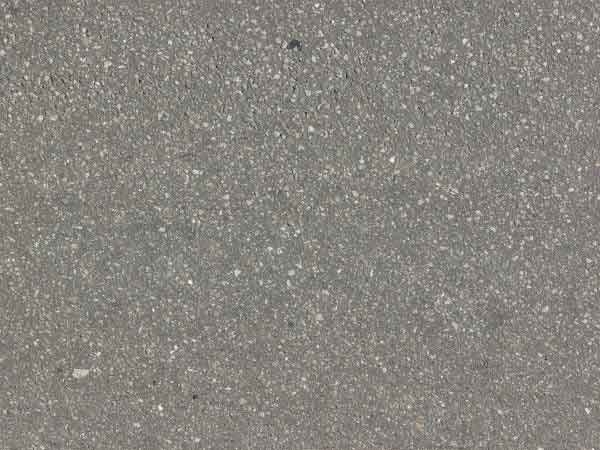 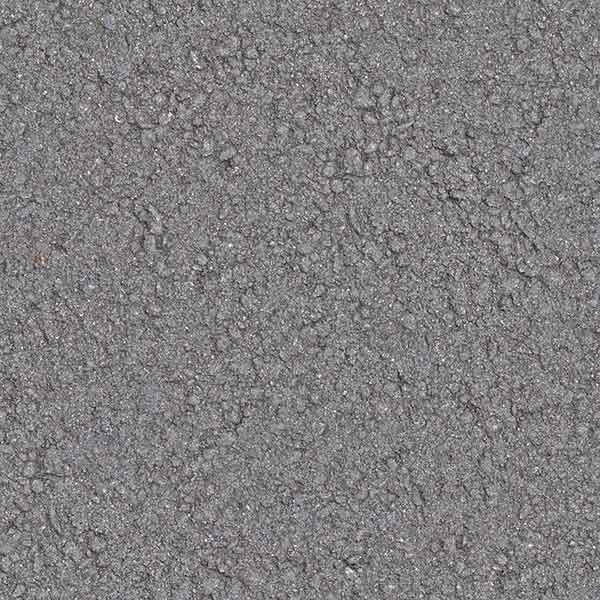 The free download ground road textures can be used to create really creative and awesome asphalt textures using the templates and you can edit them at will to include features like changing gradients, a mix of various tones of colors and several designs and photos depending on your requirement. 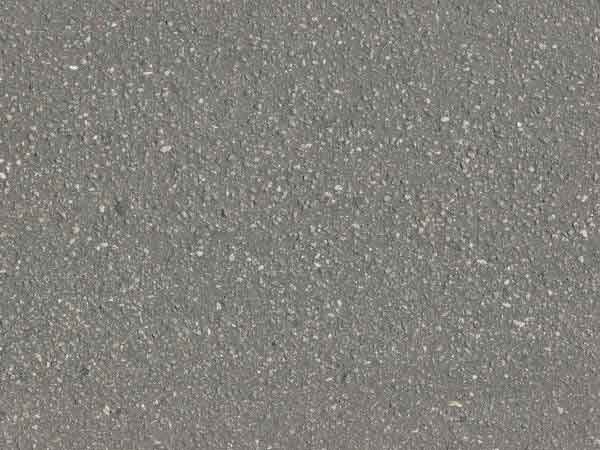 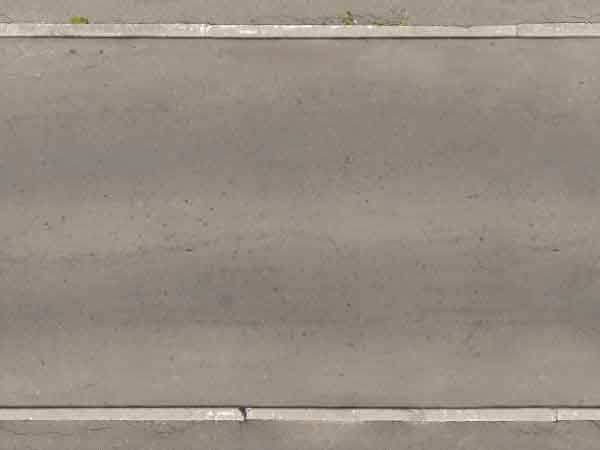 Asphalt ground road has many uses in projects, designs, presentation backgrounds and you can create them with features like deep colored, plain striped and differently patterned ones. 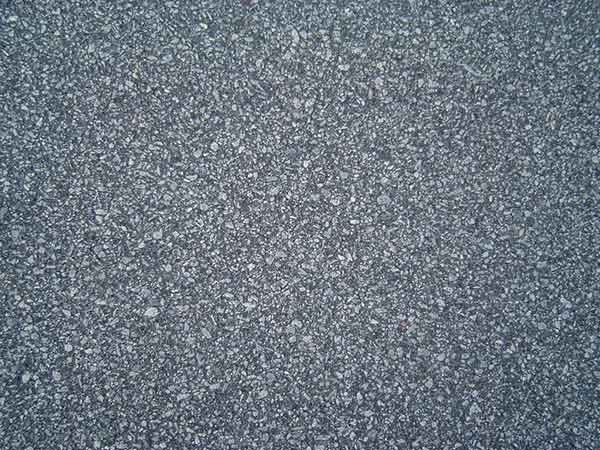 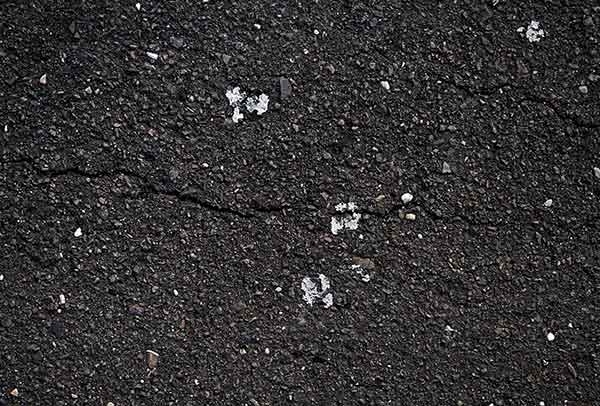 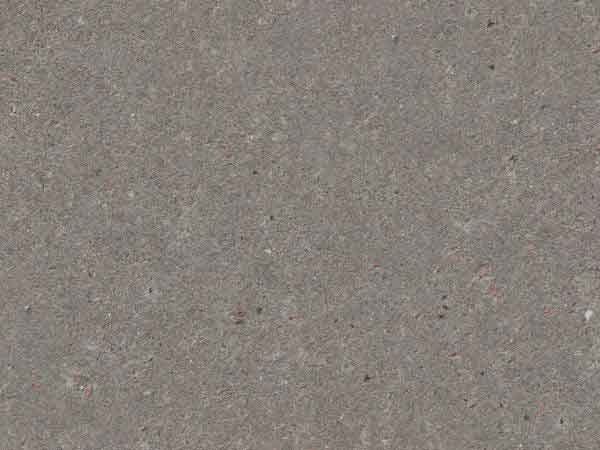 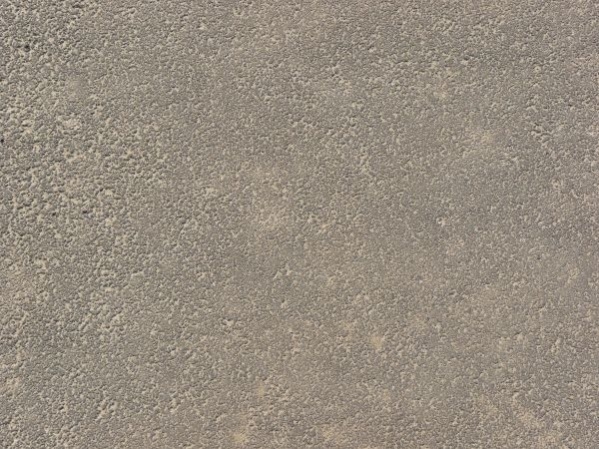 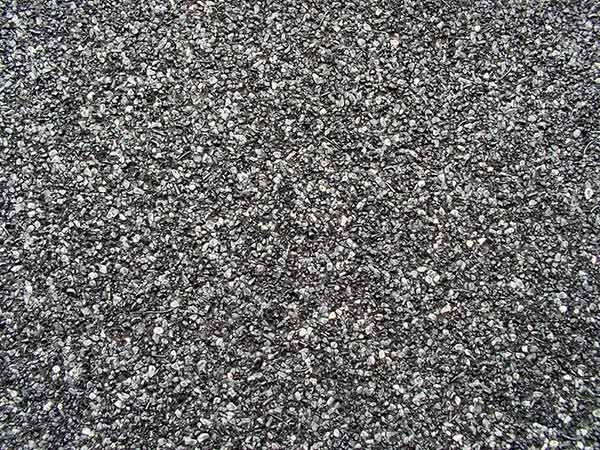 For people who like to mix and match their designs, pattern photos like cracked asphalt image, concrete with asphalt, colorized asphalt pictures, granular or pebble filled asphalt and a mix of asphalt design with other similar materials is a perfect way to design their templates. 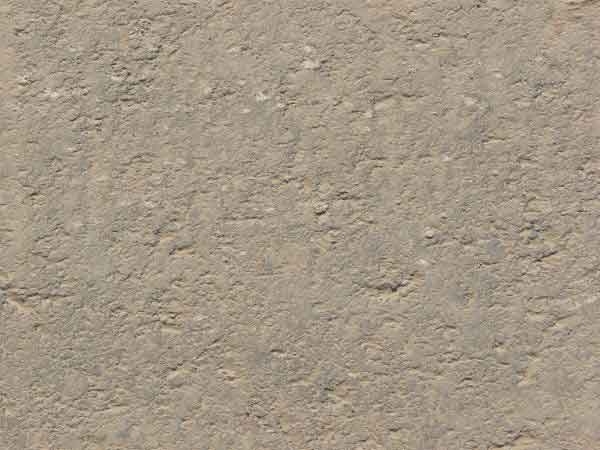 The reality lovers will find it hard to choose from the naturally rich and real looking textures in these filesand the customized ones which will fit their projects and other works. 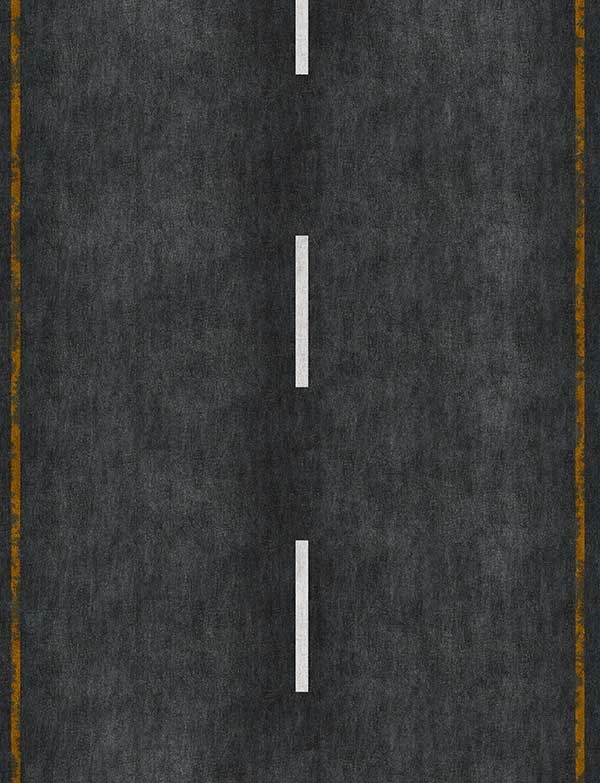 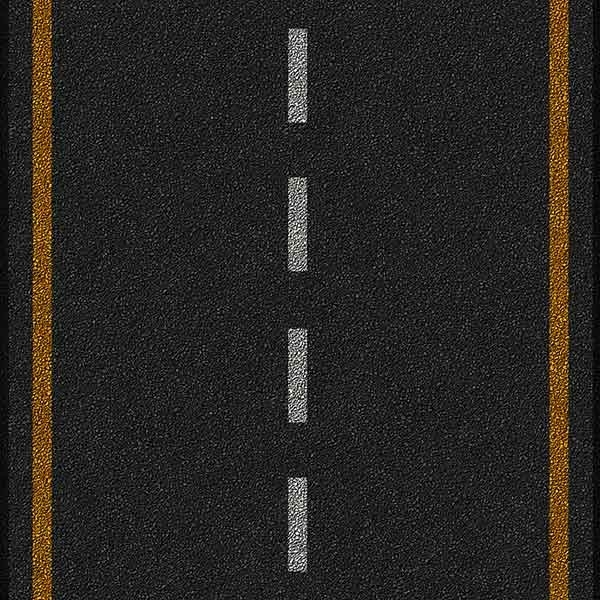 Using the free download editable/ customizable design elements as background, you can merge the backgrounds and images, and edit the parts of them which you like to make your own unique and creative asphalt textures. 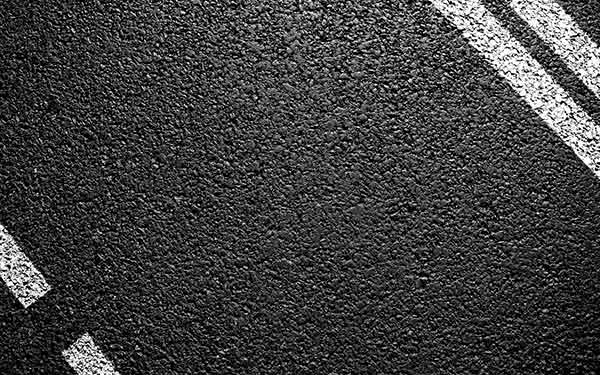 The editing like addition of patterns with asphalt colors as base, intermixing of colors to bring out different shades and adding unique designs to the asphalt look are some of the things which you can do easily by using the templates.